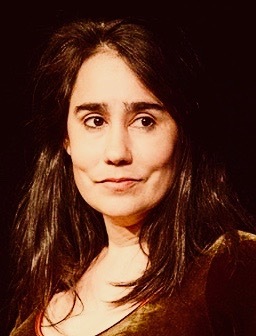 A workshop presentation of a new play written and performed by Jenny Lyn Bader. Directed by Julie Kramer. Told from the point of view of the world's most famous painting, this solo play begins with the 1911 theft of the Mona Lisa from the Louvre Museum in Paris, where police question everyone from J.P Morgan to Pablo Picasso, and then travels back in time to 1503, introducing us to the visionary artist Leonardo da Vinci, the apprentice who would become his lover, and the secrets behind the smile. Equally Divine is a time-hopping, gender-bending drama about art, inspiration, and becoming who we are. 263 W. 86th St., 2nd fl.